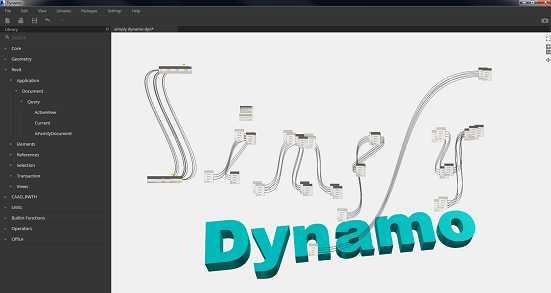 Selecting family types and family instances in Revit using Dynamo could be a little confusing because the naming of nodes in Dynamo does not always make sense to the Revit UI user. 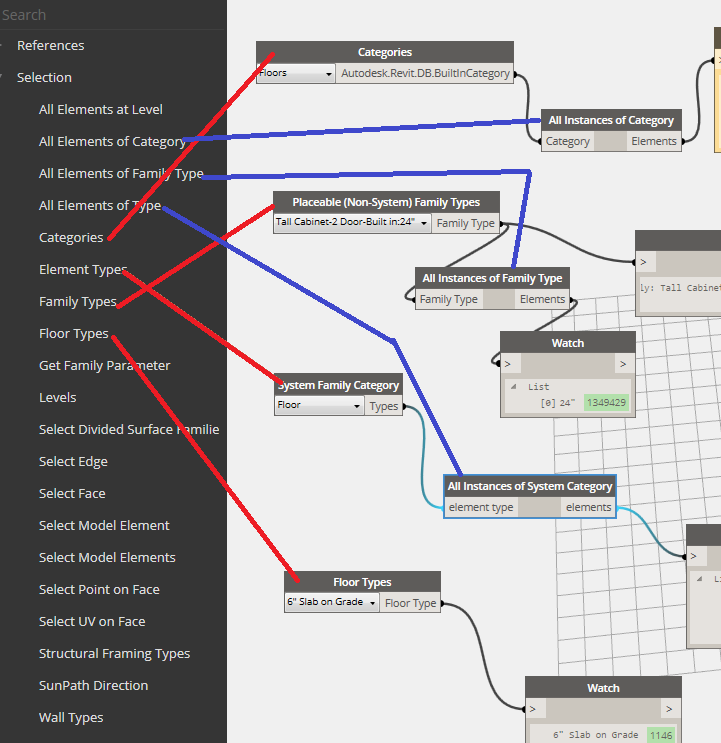 I have created a table and image of what the Dynamo family selection nodes and what they really mean and hopefully this will help you understand what they represent. Good Luck!